Yippee. And the crap just doesn’t seem to let up. This year is really going to be an un-sugoi year for live action versions of popular manga and anime. Dragonball was crap. Chun Li was crap. 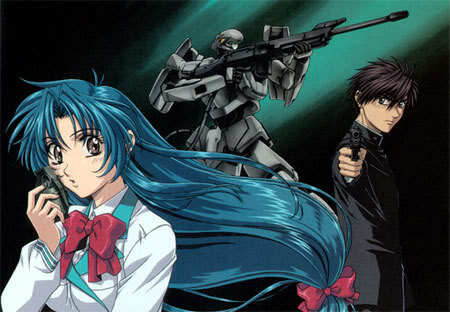 Now news has it that they’re making a live action version of Full Metal Panic!. Reports say that Mandalay Pictures acquired the theatrical rights series. For those not familiar with FMP!, it’s basically about a sergeant who goes undercover as a high schooler to protect a girl. And guess who’s rumored to be in the project? Hope this will be the beginning of the best anime-to-live-actions, since sailormoon & resident evil degeneration…. if it’s Zac Efron who’ll play Sgt Sagara, movie boycotts will be in the works.